Rhinebeck Equine LLP offers referral elective and emergency surgical and hospital services to our veterinary colleagues throughout the Northeast. We strive to be a valued resource by offering the highest quality in-hospital care and superior communication with our referring doctors. 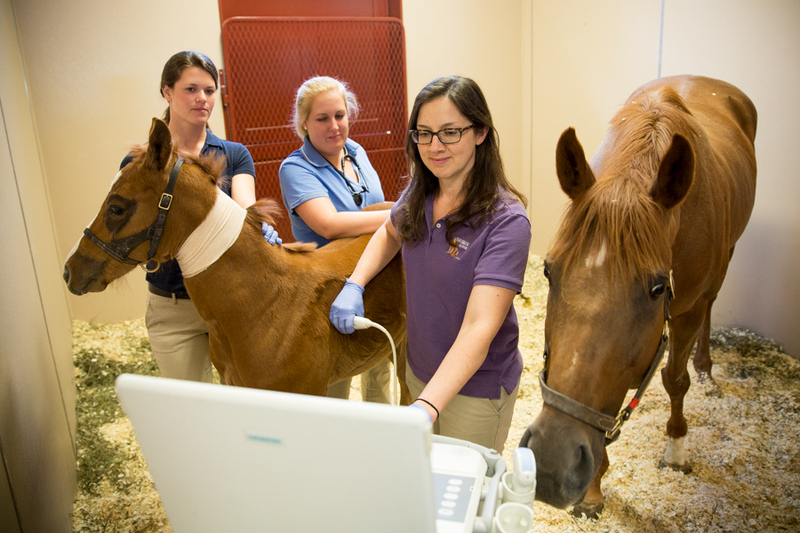 Your horse’s primary care veterinarian will be kept fully up to date on your horse’s condition and prognosis, as well as receive detailed written instructions for after-care. Consultations for referring veterinarians on difficult cases are always available, by phone or e-mail.